Last week, I finally started my meditation- my new mental workout. In recent years, meditation has become a hot topic to study-and the findings show that it can help a wide range of people and health issues. I’ve had a few apps on my phone that I’d listen to while doing things. Mostly to see if I liked the app or the voice. After some research, I decided to try out Headspace. This app has animations, tips, and it can be customized to fit to your lifestyle. Andy, one of the creators and the voice for each day, is soft and yet not too “dreamy”. The only downside is that is costs a monthly fee. So, the big question is: how’s it going so far? Well… honestly? It’s really hard. I like that I’m spending time out of my day to try and get grounded and take care of myself. Headspace is very calming and even though I’m not anywhere close to stillness of the mind, I don’t feel like I’m being judged. It’s actually been very interesting as far as processing certain emotions I’ve been ignoring. I’m currently on day 8 and after reading MindBodyGreen’s post on meditating for 100 days and the differences the witter say. Needless to say, I was jealous. My goal is to make it 100 days! I’ll try to update it at the 30 day mark. Wish me luck! 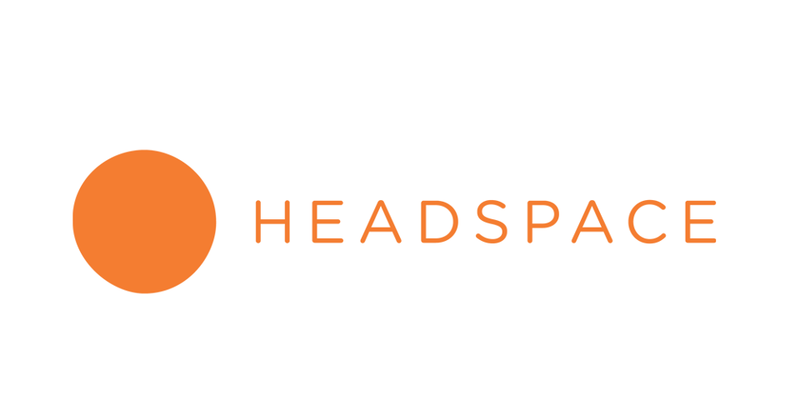 And please, please, please check out headspace!